Projector - Osram Sylvania 6v. 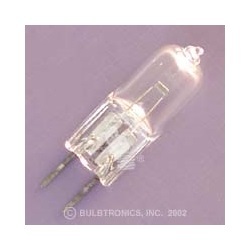 Osram Sylvania halogen bulb that is 50 watts and 12 volts. T3 1/4 shape with G6.35 / 2-pin base. 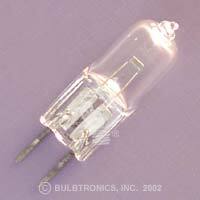 Clear finish with a diameter of 0.45" and overall length of 1.72". For use with the Berchtold chromophare D300.